On a hot July night in 1950 Horace Carter watched as thirty cars filled with armed, robed and hooded Ku Klux Klansmen made their way through Tabor City, a small town on the North Carolina-South Carolina border. 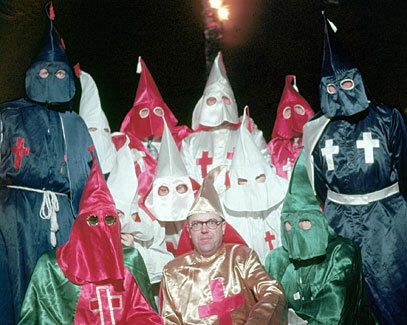 The event marked the beginning of two years of turmoil as Carter, Tabor City and the surrounding communities witnessed large Klan rallies, gunplay, abductions, assaults and murder—a saga fueled by KKK ambition and the uncertainty of rapidly changing times, as the South faced its history of race relations and adjusted to the new challenges of the Cold War. 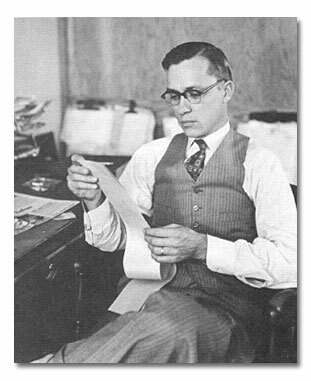 Carter, the twenty-nine year old editor of the weekly Tabor City Tribune, would be observer, participant, commentator and conscience to these events, standing against the Klan and risking life, livelihood, friendships and his family’s safety. For his efforts, the Tribune won a Pulitzer Prize. 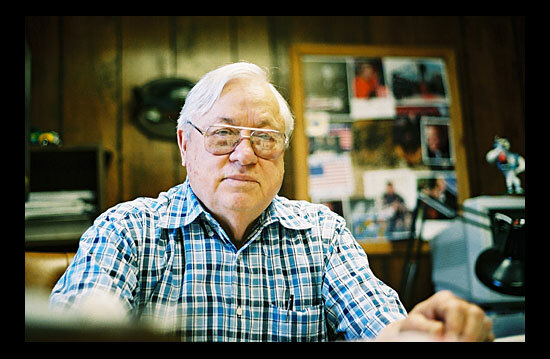 In 2003, an effort began to create a documentary film and other multimedia elements to illuminate this episode in Carolinas’ history, and the role of Horace Carter and many others in it, including Klan leader Thomas Hamilton. Carter, still living and in his eighties, is cooperating with the production. Please use the links above to learn more about the story, its participants, and the film project. Grand Dragon Thomas Hamilton (unmasked) poses for Life magazine with other officers of the Association of Carolina Klans.